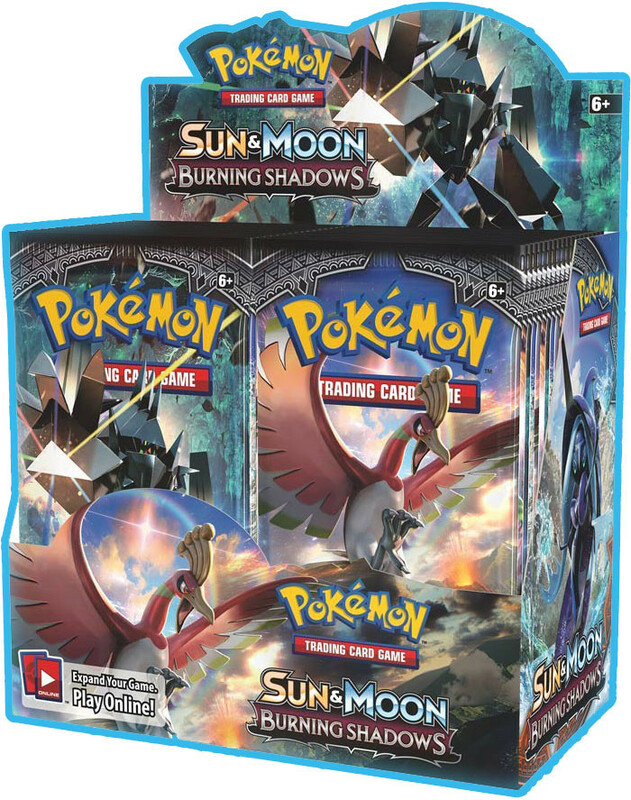 The Alola region is being invaded by mysterious and powerful creatures! 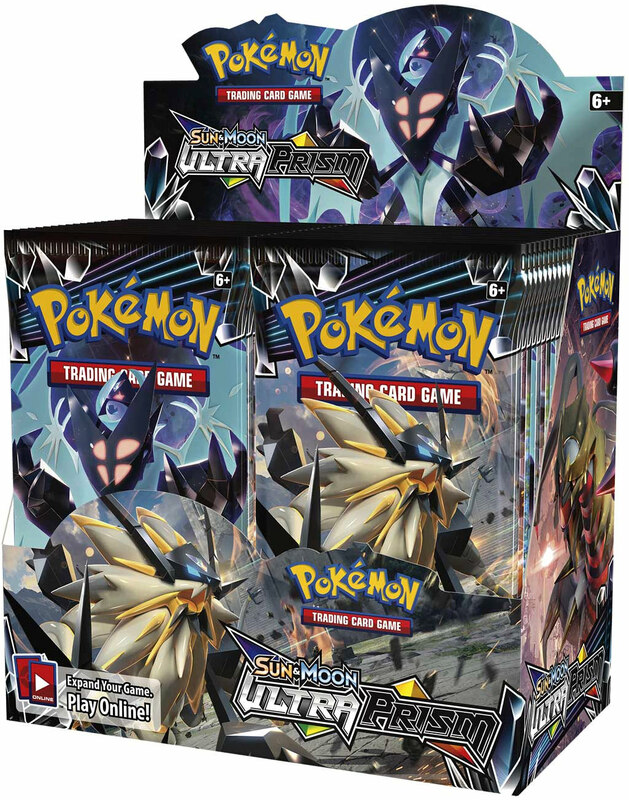 Can the allies of Alola defend the islands-or will the Ultra Beasts take control? 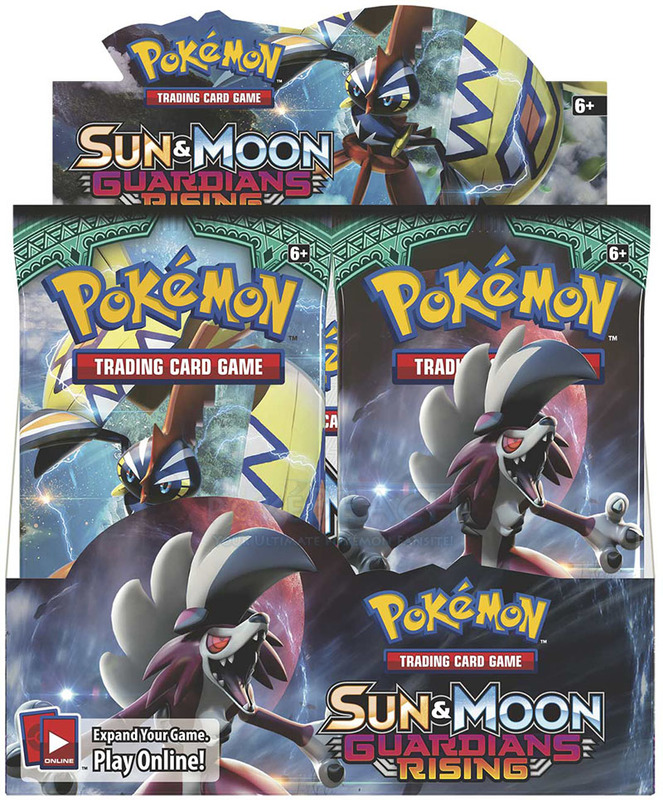 Find out when you battle for the prize with the Pokemon TCG: Sun & Moon-Crimson Invasion expansion! 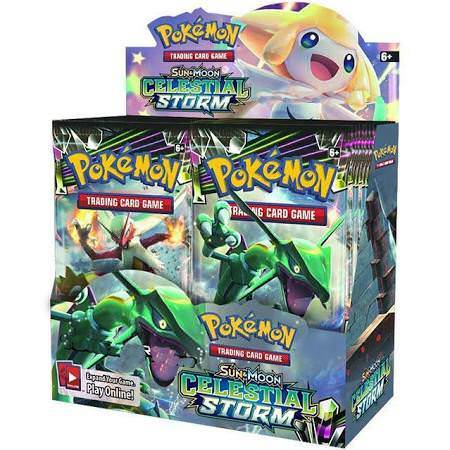 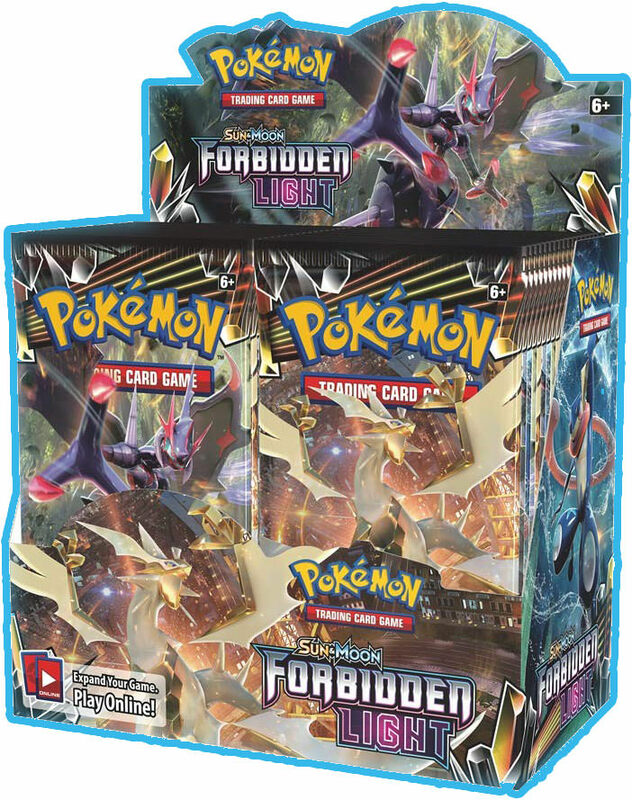 - Over 110 cards - 8 new Pokemon-GX - 9 new Trainer cards and 1 new Special Energy card - The Ultra Beasts make their debut, including Guzzlord-GX and Nihilego-GX!